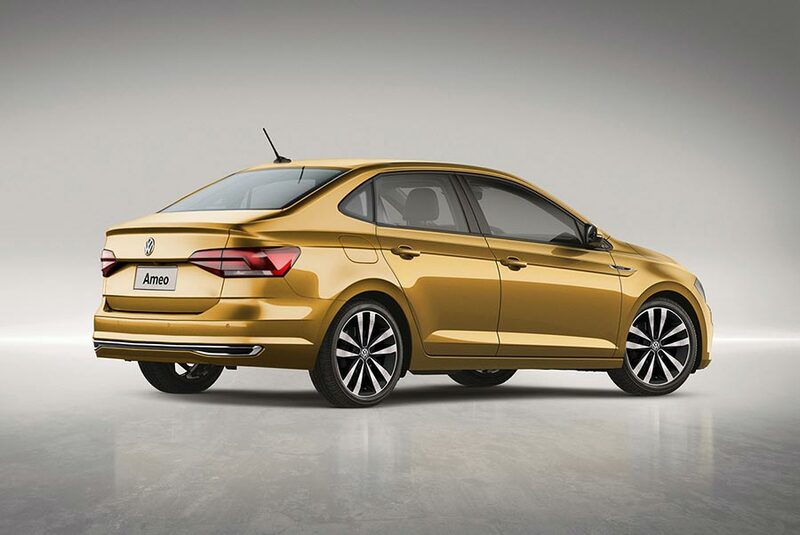 Ameo is the popular compact sedan model from Volkswagen India. Volkswagen Ameo is available both in petrol and diesel variants. The second generation of Volkswagen Ameo is expected to be out in the year 2020. The 2nd generation Ameo will use the MQB A0 platform which is actually a whittled down version of the MQB platform to suit developing markets such as India. As you can see in the above renderings, the next-generation Volkswagen Ameo shall derive its looks from the latest, Euro-spec MQB Polo. The upcoming new model of Volkswagen Ameo is expected to get a stubby boot but that’s well integrated into the design of the car. 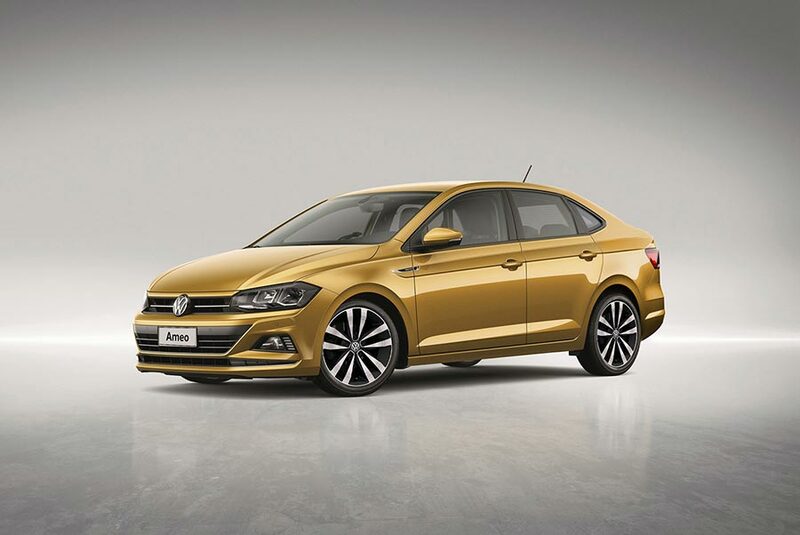 The new Volkswagen Ameo shall continue to measure under 4 meters in length to gain the tax and excise benefits. The next-generation Volkswagen Ameo would be getting turbocharged petrol and diesel engines which is tuned to meet BS6 emission norms, which will kick in from April 2020. Volkswagen Ameo will be also getting electric powertrain ready as almost all new cars built by automakers are envisaging a future involving electric powertrains. The next generation Volkswagen Ameo will be getting both manual as well as automatic gearbox options.